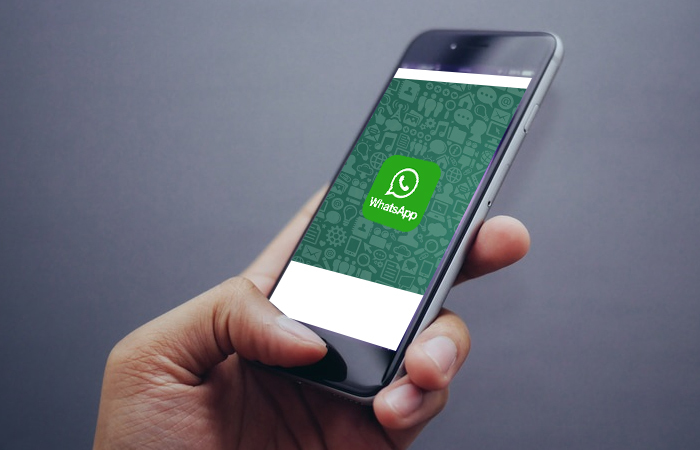 WhatsApp is working on one of the most wanted function ever desired. You guessed it right, the company is working on a new functionality that would let users edit, delete sent messages. The info was revealed by WABetaInfo Twitter channel. WABetaInfo uploaded a video showing the message deletion process in action.It shows that by tapping and holding on a sent message to bring up a list of options which includes “revoke”, an option to delete the message from the conversation. This can also be applied to read messages, as WhatsApp’s blue check marks can be seen for a brief moment before the messages are removed. This will also be a “edit” option to edit the message sent just like you can do in Skype chats. Apparently, the feature is tested in a iOS environment but it will be rolled out for Android users too (if it ever goes public at all).